Our family is having a great time, enjoying the sun on my deck…. even though this was last year, I am thinking of all the great fun we will be having this summer. There are many events that are coming our way this spring right here on Camano Island. Coming up June 7, from 1:00 to 4:00 is the Camano Chamber Summerfest, formerly known as “The Art of Beer, Brats, Biz and More”. This was a great event located in the community area behind our wonderful Camano Island Library. We had lots of fun and I had a booth giving away free water. It was a gorgeous day with some folks drinking wine, beer and others just plain water. 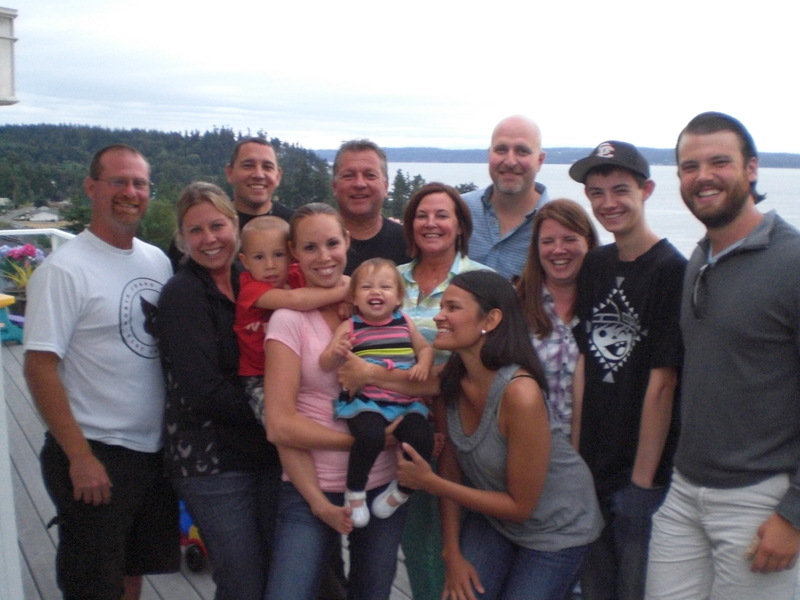 Come enjoy the community events on Camano Island, it is always a delightful time. You will be glad you did. If you are thinking about purchasing a home on Camano Island, I would be happy to show you the homes you might be interested in. Vacant land and homes are a very good investment now and you can start enjoying our very special Island, the Island without the ferry. Feel free to contact me, The Camano Island Expert at 360-507-4133 or my email is janmather@windermere.com or my website at http://www.janmather.com or just Google me at Camano Island Expert and I will magically appear. Thank you for your support.